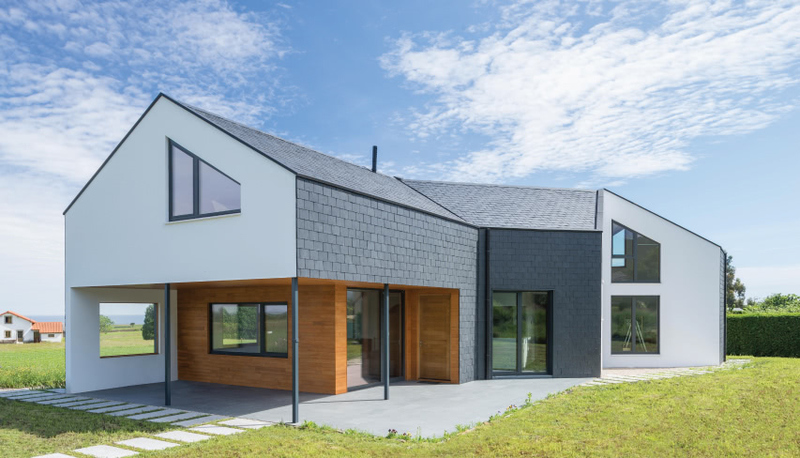 The roof is an essential part of any house, and choosing the best option is very important. 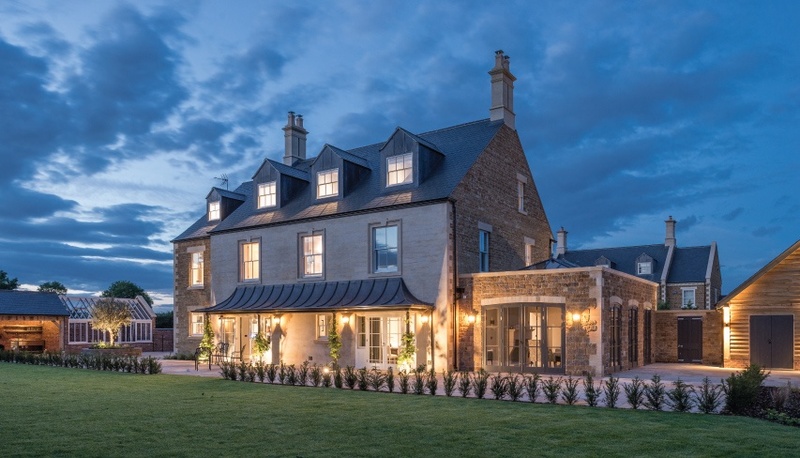 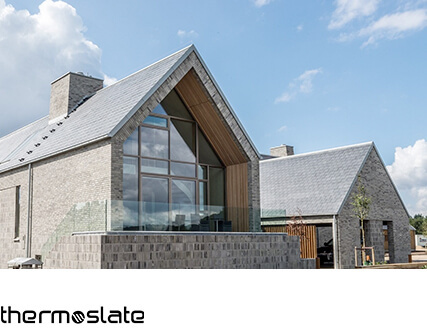 The advantages of natural slate in pitched roof are numerous, due to slate being a building material with unmatched technical features, durability and maintenance. 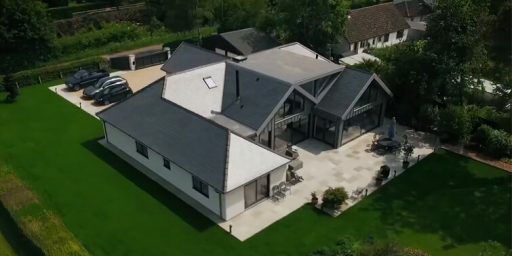 Often associated to tradition, the truth is pitched roofs last far longer and require less maintenance than other alternatives. 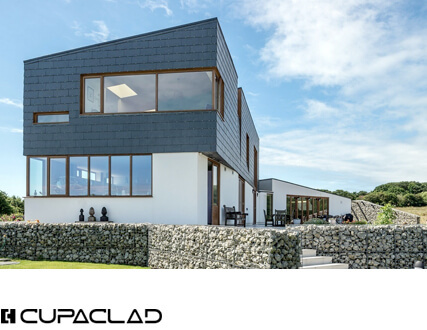 This amazing house is located in the Dannish shore, and represents design and exclusiveness linked to slate. 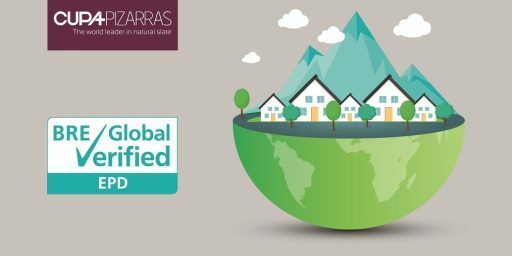 Discover more about this project. 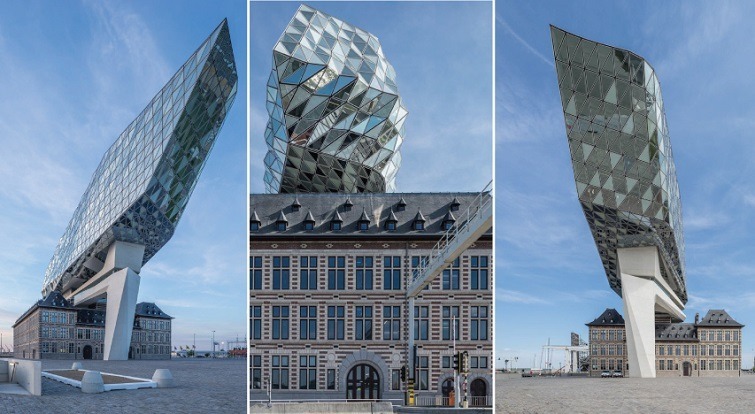 This huge building has been designed by Zaha Hadid, is located in Amberes, and has been covered with CUPA 4 slate. 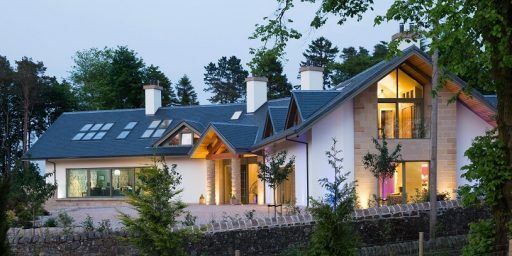 A truly breathtaking project from a very renowned architect. 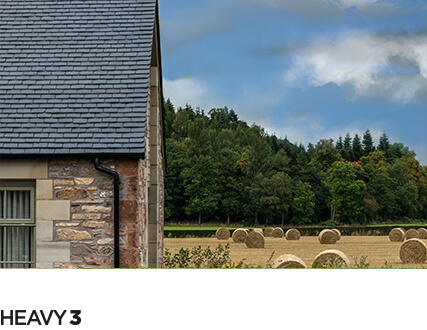 Click here to learn more and be amazed! 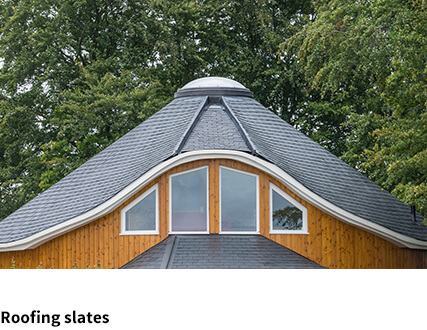 CUPA R 12 Excellence slate has been used across all four Easton Square dwellings including the properties’ associated outbuildings and garages. 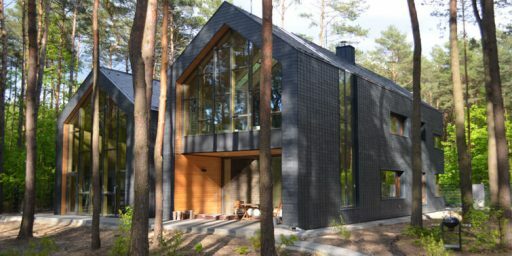 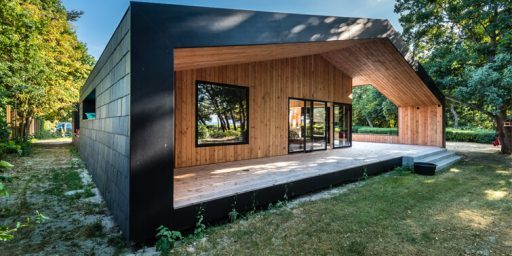 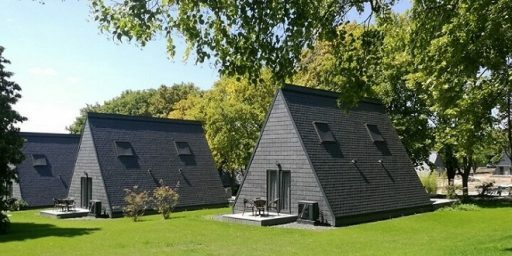 This house has been designed to consume the minimum energy. 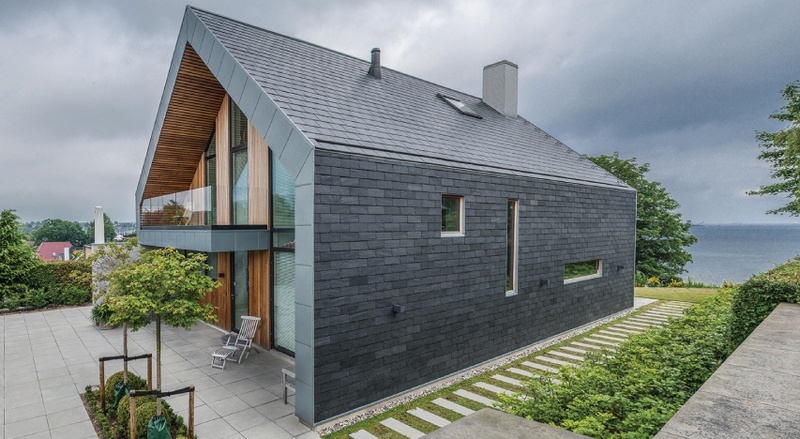 Slate appears in its pitched roof and in part of the facade. 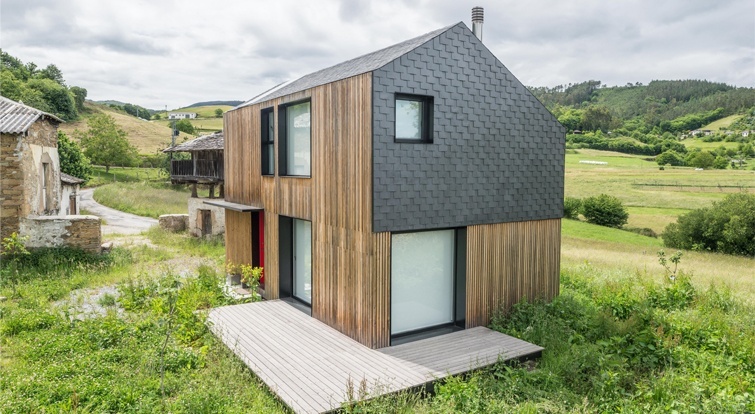 Also located in Asturias, and also using slate in both roofing in facade, this project stands out due to its smart modular design.